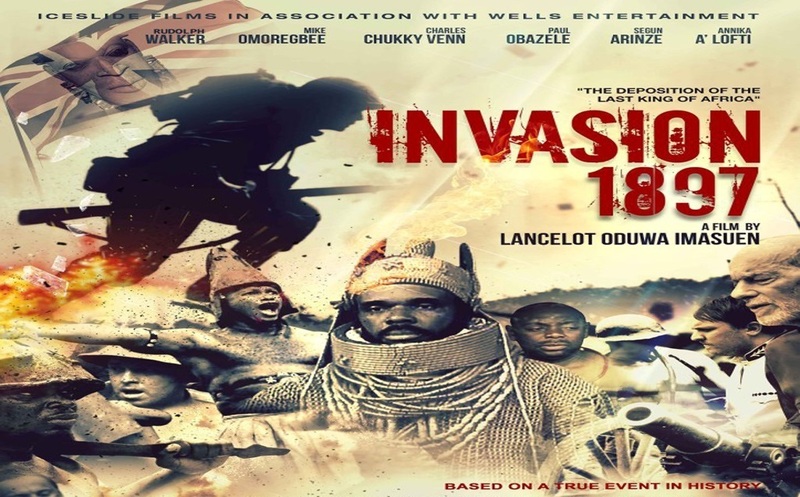 Just a few months after it was released in December, 2014, INVASION 1897 notoriously stood proud among other Nigerian Films for attracting the most international controversy. 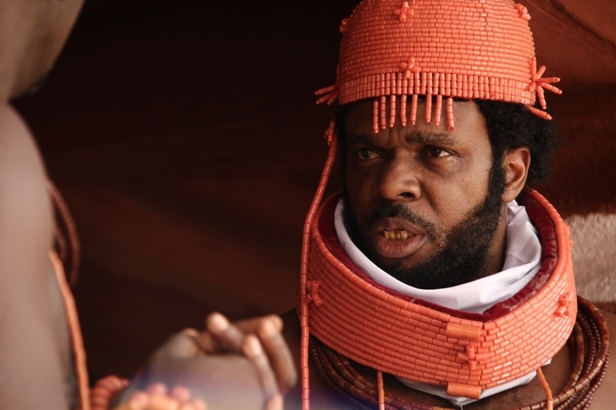 The film openly depicted the cries from the present generations of the Benin Kingdom in Nigeria to the past dead generation who witnessed the invasion and theft of their artefacts by the British Empire. The movie is a very strong example of the dark effect of colonisation on black people, as well as the fact that it was the only film made in Africa among others film from the Caribbean and USA that was selected by the British Film Institute (BFI) for a four month screening programme called the AFRICAN ODYSSEYS (December 2014-March 2015) that included a lecture on Black history. On behalf of Zimlink, Myself (Ada Uzoije) and Simba Chioto, we attended the African Odysseys screening of Invasion 1897 on the 7th of February, 2015 at the BFI in London, UK. 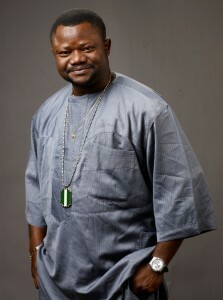 Lancelot Oduwa Imasuen, a descendant of the old Benin kingdom, was the director and producer of this historic film on the factual British invasion of the Benin Kingdom, Nigeria in 1897. The movie commenced with a scene in London where the research student, Igie Ehanire (Charles CHUCKKY Venn) a Benin descendant living in the UK, became emotional after an art history class from his lecturer,(Rudolf walker who play the role of Patrick in the UK’s soap drama Eastenders) on the British invasion of Benin. Igie learnt that some of the artworks stolen by the British were being displaying in museum across the Globe, including a museum in London. Igie did the irony; he went to the museum in London and stole one of the artefacts on display. Unluckily, Igie was caught, but his story went viral, bringing him supporters who protested outside of the courtroom for the Judge to find him not guilty of stealing what belonged to his people. Igie refused to plead guilty to theft, and he defended himself by narrating the story of the how the British contributed to the fall of his ancestors’ empire that consequently headed the migration of the artefacts to the British Museum. “No my Lord, it was stolen by the white man in the year 1897” Igie Ehanire, replied. 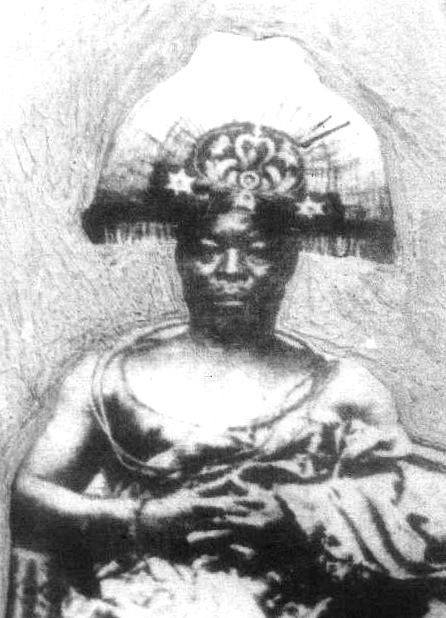 The historic account being told through Igie’s grief which was showed through flash blacks, unfolded the untold heroic account of the many years during which Ovoramwen Nogbaisi played by Mike Omoregbe, the Oba (king) of Benin refused to succumb to the several cunny strategies from the British Empire to seize control of the Benin Kingdom. After years of dispute on The Gallwey Treaty of 1892, the British armies, led by Admiral Sir Harry Rawson, destroyed and burned the city, and they took with them stolen artefacts from the King’s palace and from its people. 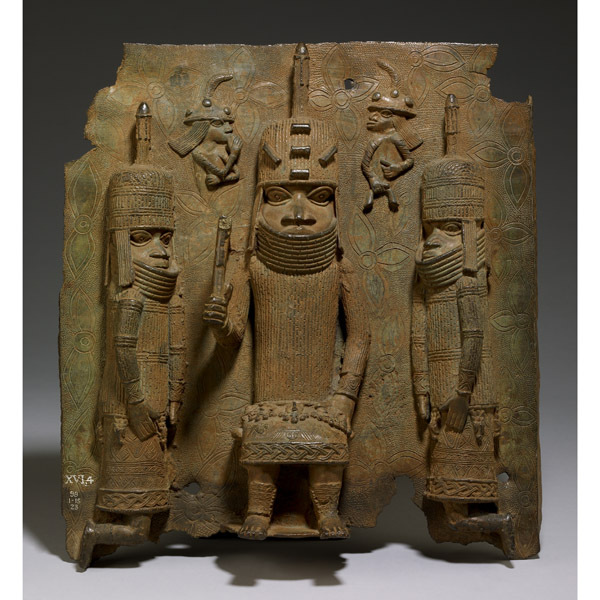 These included portrait figures, statues, carved ivory and brass (usually known as the “Benin Bronzes”). Undoubtedly, Invasion 1897 is a purely rich cultural film cherishing the traditional buildings, landscape, costume and beliefs of the old Benin Kingdom. The houses were built using clay soil wall finished with crafted thatch roofing. The women wear coral beads necklaces and a wrapper covering their chest and their modesty, while the younger children barely wear anything. The men also wear wrappers below their waists and most have their chest uncovered. The film reveals the use of masquerades dancing and some ritual ceremonies performed at one of the Oba’s daughter traditional wedding. 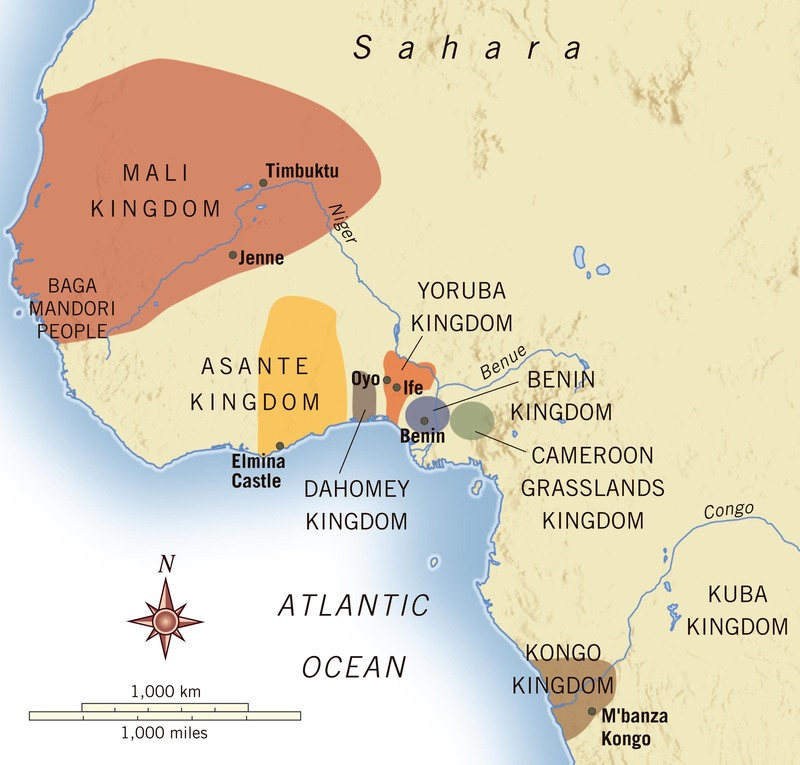 “Just because the Tiger has a headache doesn’t mean the antelope can dare him” The king said when an informant told him of the plot from one of the villages trying to seek alliance with the British to gain independence from the Benin Kingdom. “Trust is the first mobility to disappointment” The King explained to his chiefs in the palace about why he was being hesitant in trusting Queen Victoria’s armies. Not all films are worth watching, most are just mere entertainment, but a few like Invasion 1897 are here to helps us remember our past and better our future. A film so sensitive like this should not be buried under the carpet, it should be applauded for being the first in-depth film to incarnate the rise and fall of the Great Benin Kingdom, from the perspective of a director who wanted to share the story of his ancestors to the entire world. If ever the stolen artefacts are returned back to the rightful owner, I want another film to be made to celebrate their return.